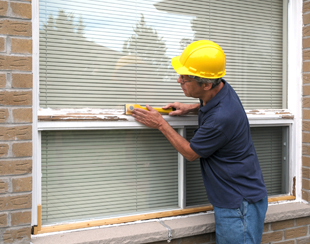 From modern PVCu window installations to window replacement and repair, at Windows 2000 we offer a comprehensive range of window services. 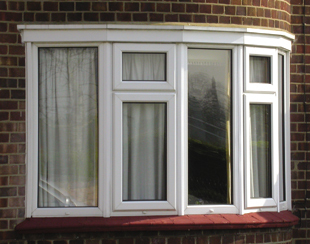 Whether you want to install bespoke windows made to your specification, or update your existing windows and window frames, we can help you. Contact us for more details or view our Gallery page for images of recent projects. With over 30 years' experience supplying, installing and repairing windows throughout Derbyshire, we consider ourselves experts in the window and glazing industry. We pride ourselves on our exceptional reputation for providing the highest level of service and installations at competitive prices. We have a wide range of colours and woodgrain finishes to enhance your house. You can even have a colour or woodgrain finish on the outside and white on the inside for example.